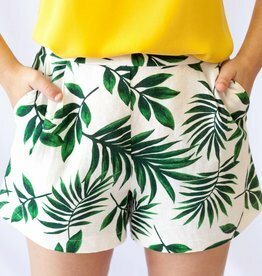 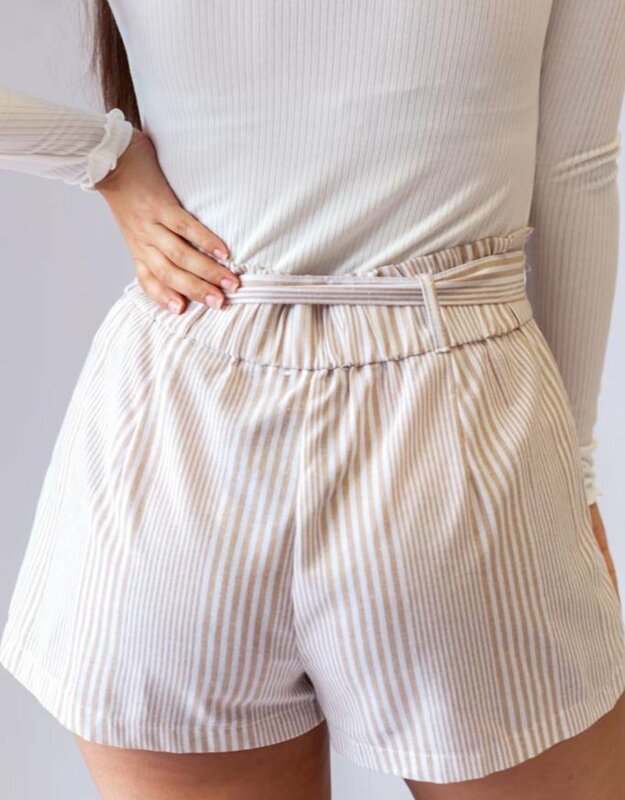 These little pin striped shorts are perfect for spring and summer! 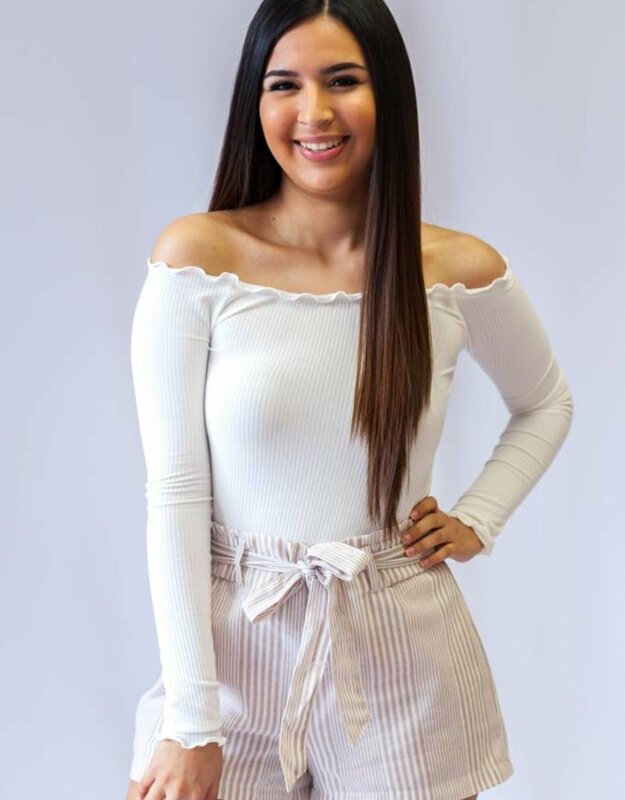 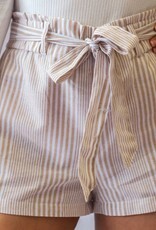 Our Zoe shorts feature a linen like material, and a cute self tie bow detail at the waist! 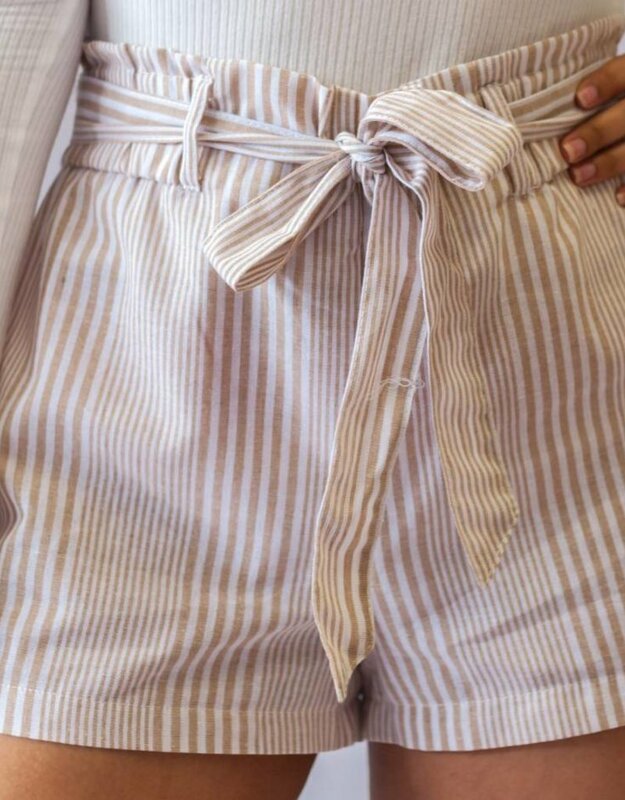 Pair them with a cute top and some sandals to complete the look.